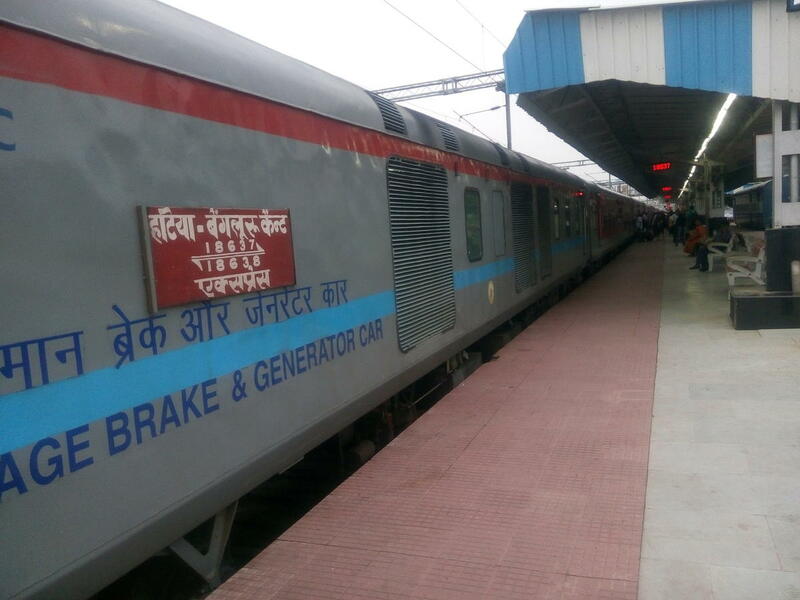 Running with Extra Sleeper Class coach SE1, Duration Unknown. No RSA. Single Dedicated Rake Having CDO at HTE/SER. 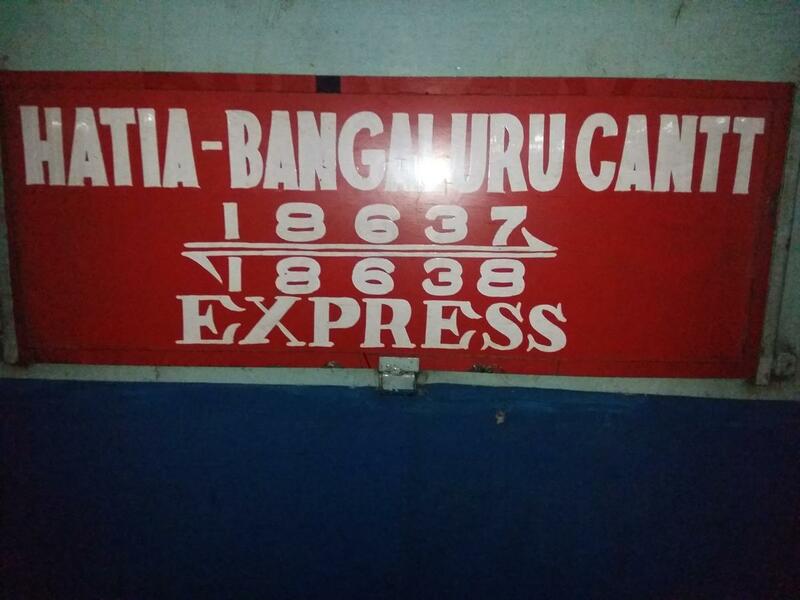 The Shortest Route between Hatia and Bengaluru Cantt is 36 km (2%) shorter.